It is time for casino operators to take control of the game panels! 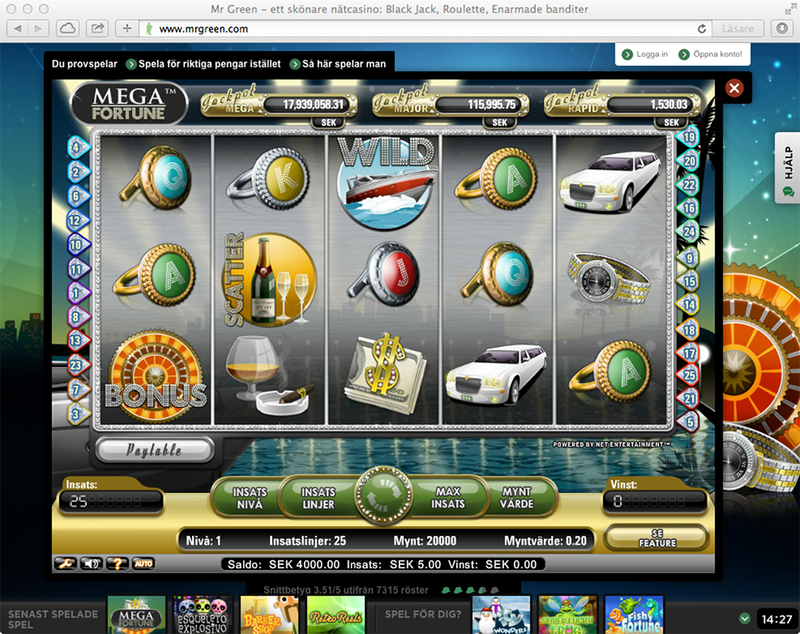 Today most casino sites have games from many different game providers. 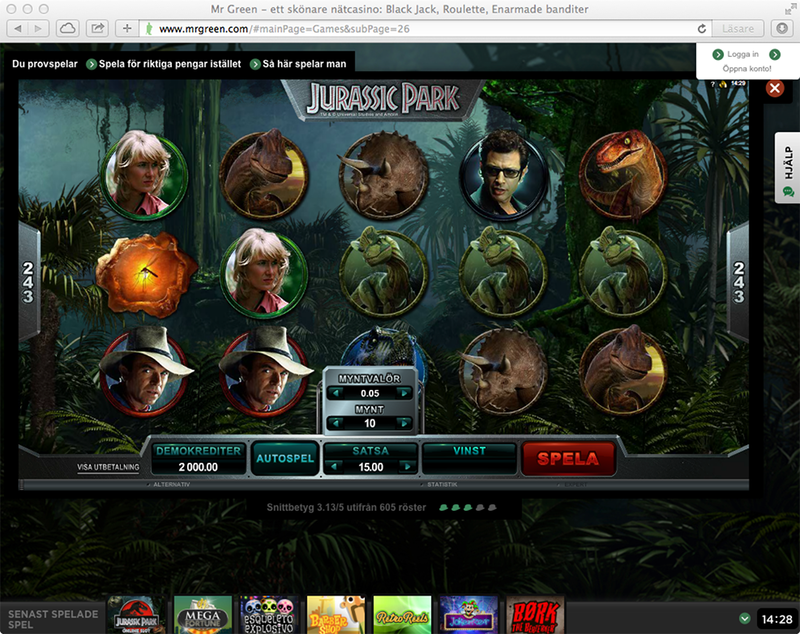 Each game provider have their own game panel, where the player place their bet and play. 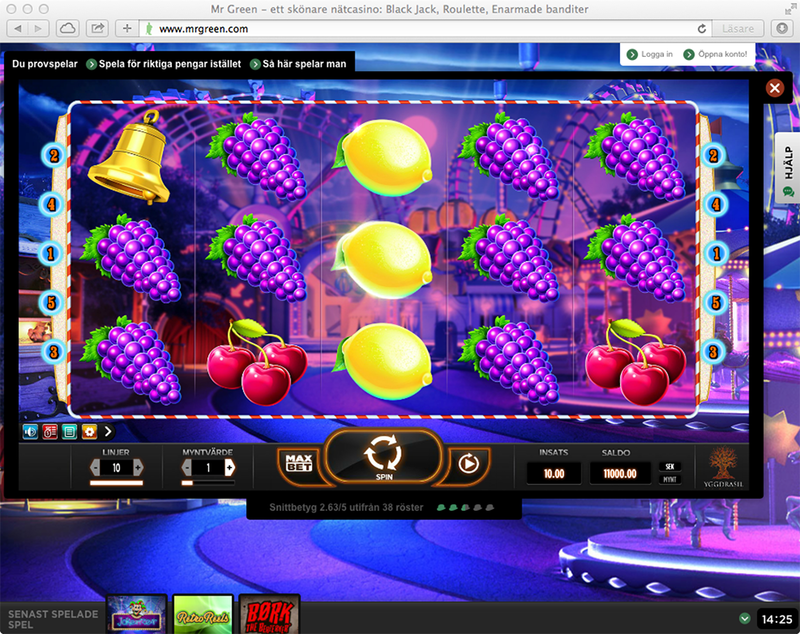 This can be really confusing for the player, because when she play one game you bet in one way, then when playing another game the way you bet is completely different. 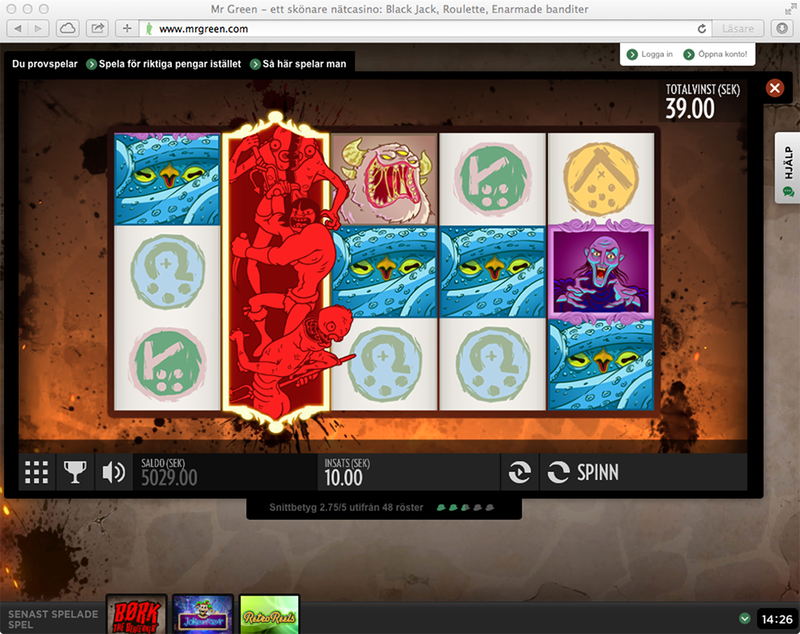 In the images below you can see five games at mrgreen.com, each having a different game panel. 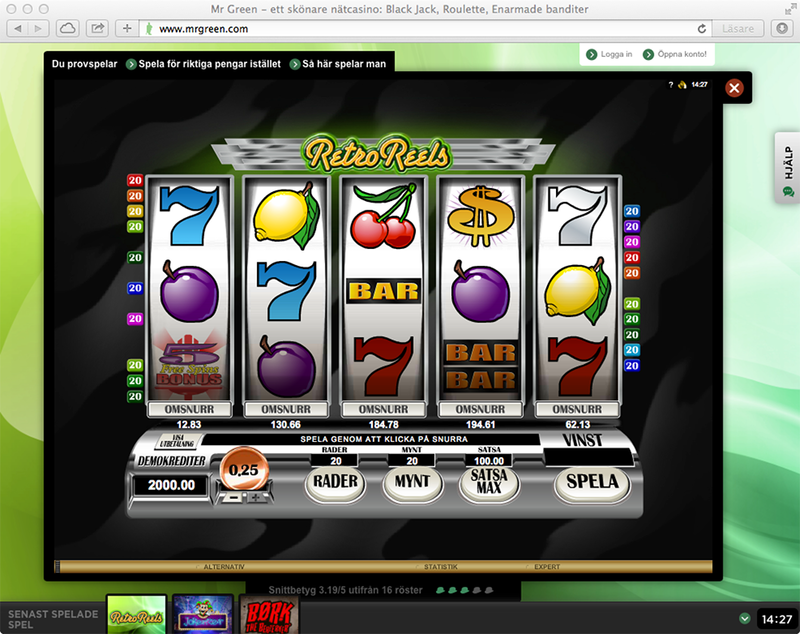 I think it is time for the casino sites to start taking control of the game panels! Especially large casino sites who put a lot of focus on the player experience should start to think about how they can integrate the game panel into their complete player experience! It will probably be more development costs for the casino sites, but in the long run it will be worth it, and game providers need to provide API’s for the game panel functions. What do you all think? Do you think we will see operator designed game panels anytime soon? Image 1. Game panel version 1 at mrgreen.com. Image 2. Game panel version 2. Image 3. Game panel version 3. Image 4. Game panel version 4. Image 5. Game panel version 5.